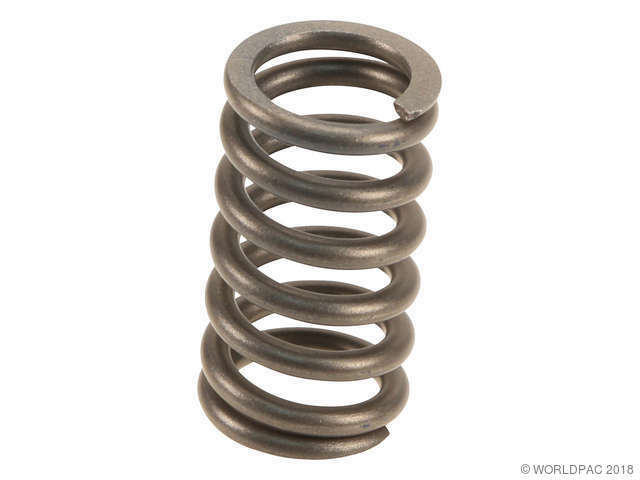 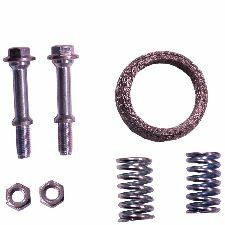 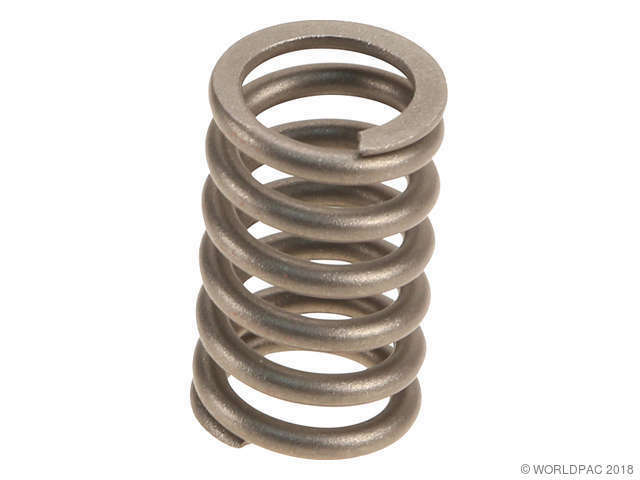 We stock Exhaust Bolt and Spring parts for most Scion models, including iM, iQ, tC, xA, xB, xD. 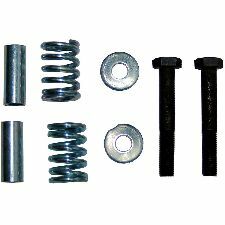 Contenido: (2) Bolts, (2) Flat Washers, (2) Bolt Sleeves, And (2) Springs. 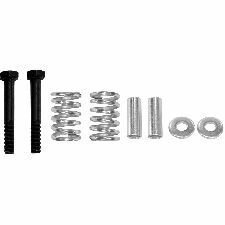 Contents: (2) Bolts, (2) Flat Washers, (2) Bolt Sleeves, And (2) Springs.